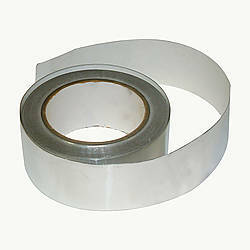 - Choose Size - 2 in. 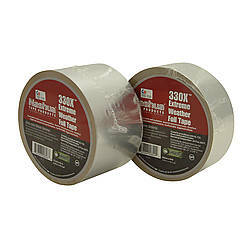 x 50 yds. 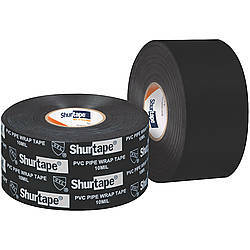 3 in. 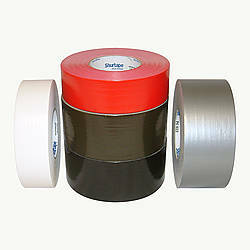 x 50 yds. 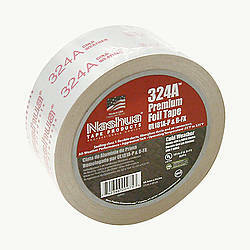 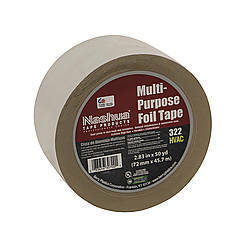 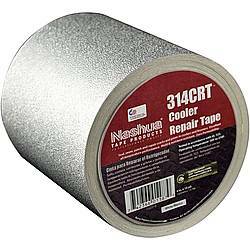 Nashua 330X Extreme Weather Foil Tape is an all-weather aluminum foil tape with acrylic pressure sensitive adhesive. 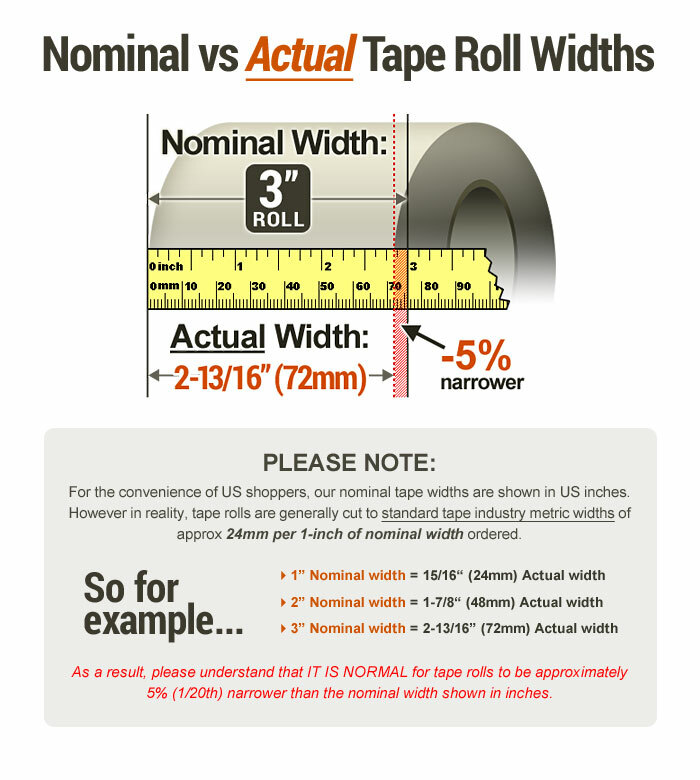 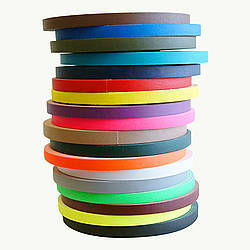 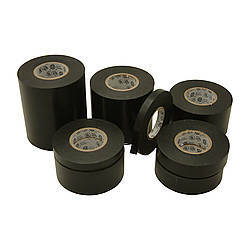 It is used to tape joints and seams in duct work for heating, air conditioning, and refrigeration systems. Specifically intended for use over a wide temperature range, Nashua 330X is suitable for general repairs and a variety of insulation uses. 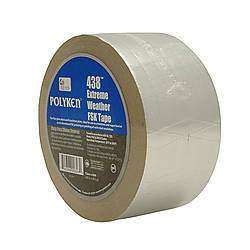 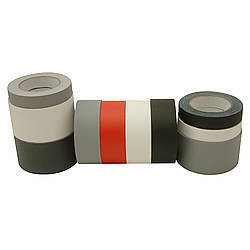 You can also use this tape as window mask to protect aircraft canopies, windshields and passenger window surfaces from cracking or hazing during paint stripping. 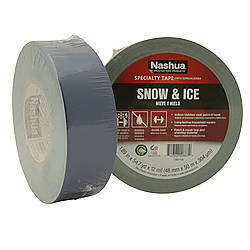 Nashua 330X has a special adhesive system which has aggressive adhesion even at -25°F. 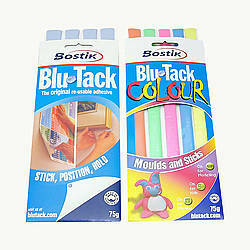 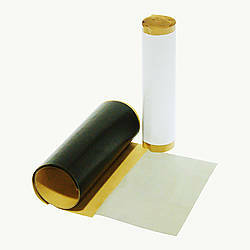 Its aluminum foil backing is extremely conformable and its adhesive is a quick stick. 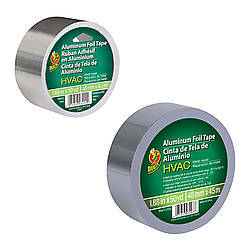 Low VOC (Volatile Organic Compounds) content and non-solvent for less odor. 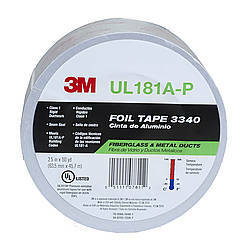 Contributes toward satisfying LEED EQ Credit 4.1 (Low Emitting Materials). 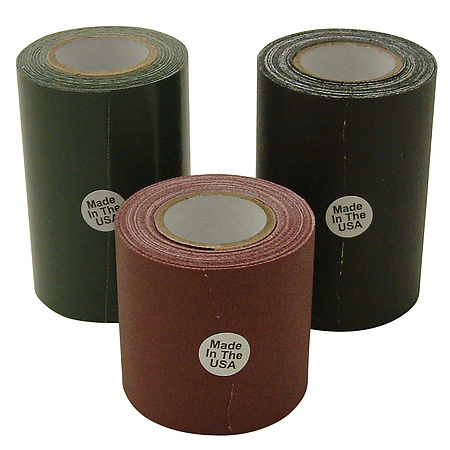 Made in the U.S.
Thickness: 3.5 mils (carrier, adhesive) 1.75 mils (carrier) What is mil thickness?